Our Invictus Pegasus carpet provides invincible comfort for medium to heavy domestic use in living room, bedroom, guest room or office. 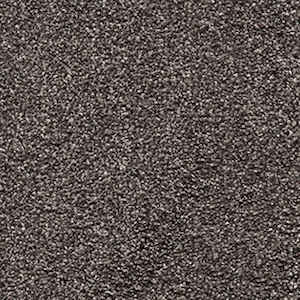 It’s stunningly rich texture and stain resistant feature makes it ideal for most homes. Available in 16 colours. Acacia 34, White Bread 30, Wheat Straw 39, Temple 33, Stevia 42, Soya 37, Sesame 99, Rokula 36, Okra 38, Nova 40, Mizona 45, Lillium 97, Kale 95, Fern 35, Duante 94, Calla 92.